Thank you for your interest in supporting the Irvine Public Schools Foundation. Your gift will help IPSF continue in our mission to enrich the educational experience of each child in every school. When students have opportunities to think big and follow their dreams, amazing things can happen! Thanks to your support of Irvine Public Schools Foundation, students have opportunities not available in other school districts. State funding does not provide adequate resources to provide the world class educational experience that every parent wants for their child, a community united in support of education is the difference in Irvine. All contributions to IPSF are tax deductible, and thanks to a challenge grant from the City of Irvine, all contributions are matched dollar for dollar, doubling the impact to our students. Great schools don’t just happen – it takes a community dedicated to education to make a difference. Donate today to make your impact! Where does the Educational Excellence Fund money go? 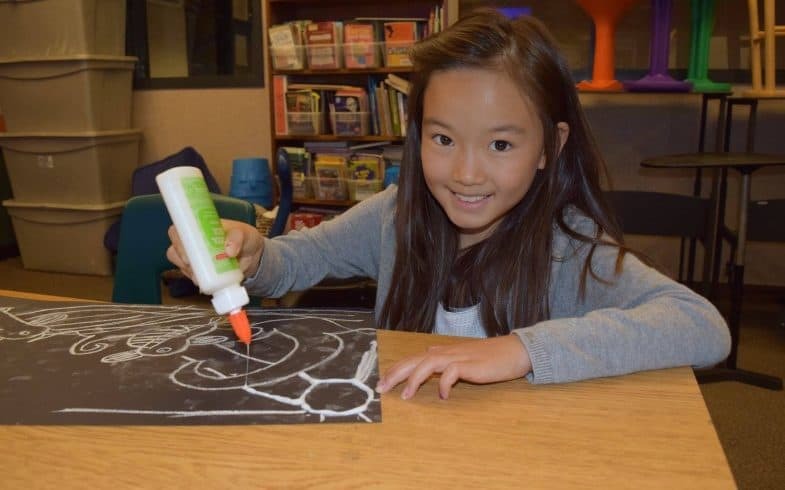 The Educational Excellence Fund raises funds to help IUSD (Irvine Unified School District) provide each student in every school a world-class educational experience. Since 1996, IPSF has donated more than $73 million to support Irvine schools in critical areas including classroom support, mental health, music, STEAM, and health & wellness. For a detailed view of funding made possible from parent and community donations, see the graphic below. To learn more about how IPSF’s Educational Excellence Fund supports your neighborhood school directly from your principal, visit www.ipsf.net/myschool. Your participation is important. Despite being one of the lowest funded districts in the country, we are fortunate to have one of the largest educational foundations in the state and a community that values education, which have worked together to bridge the gap in funding. When you contribute to IPSF, you support not only your child, but every child in IUSD by investing in their future. The success of IPSF and IUSD depends on the generous support of our entire community! Only you can decide what level of support is right for your family. We encourage every family to consider giving at least $50, but all amounts are welcome and appreciated. Together we can make a difference! What is the City of Irvine match and how does it work? The City of Irvine has generously committed to matching every donation to IPSF – dollar for dollar – up to $1.3 million. That means that if you contribute $50 to the campaign, $100 will go to the students of Irvine. The impact of your gift will be doubled! No action is required on your end to engage the match, IPSF takes care of all reporting to the City. Can I spread my commitment over the year? Contributions may be setup on a reoccurring monthly basis online at www.ipsf.net. A gift paid in installments can ease the financial strain of a one-time donation and afford the donor the opportunity to make a larger contribution over time. What is the difference between PTA and IPSF? Although separate organizations, IPSF and Irvine Unified Council PTA share one common goal: work with IUSD to ensure excellence in education. While PTA’s primary mission is advocacy, they also raise funds to support individual schools. IPSF’s primary mission is to provide programs and funding to support district-wide programs at every school. With our different structures, Irvine has great opportunities to support both and together give students what they need to succeed. IPSF’s annual grant to IUSD pays for staff expenses such as teacher salaries. 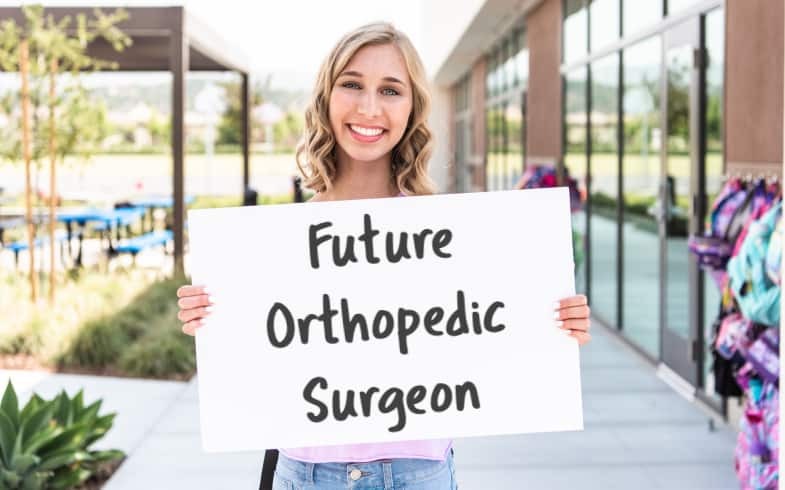 For example, teachers, instructional assistants, mental health professionals, nurses, and athletic trainers were funded in part by IPSF in 2017-18. IPSF programs take place at schools throughout the district, ensuring equal access for all students. For example, Afterschool Classroom Enrichment (ACE), Summer Enrichment Academy (SEA), and Instrument Rental. All donations to IPSF are eligible to be matched by the City of Irvine. PTA funds site-specific needs, such as equipment and supplies. For example, classroom and art materials, library books, computers and technology purchases, school equipment, and enrichment programs. Most PTA programs are focused at the school site. Examples include assemblies, playground activities, parent education, family nights, jog-a-thons, and book fairs. At a time when music is being cut from schools around the country, Primary Music in Irvine is funded entirely through donations to IPSF from parents and community. IPSF works together with the school district to ensure that each child in every school, TK-3rd grade, receives quality music education. Why? Because we know that early exposure to music leads to improved academic performance. Music promotes collaboration, communication, creativity, self-expression, and leadership skills, essential components to a well-rounded education for our students. IPSF fully funds the Primary Music Program provided to students in kindergarten through third grade. This program provides students with a solid foundation in musical concepts in a fun, supportive environment. 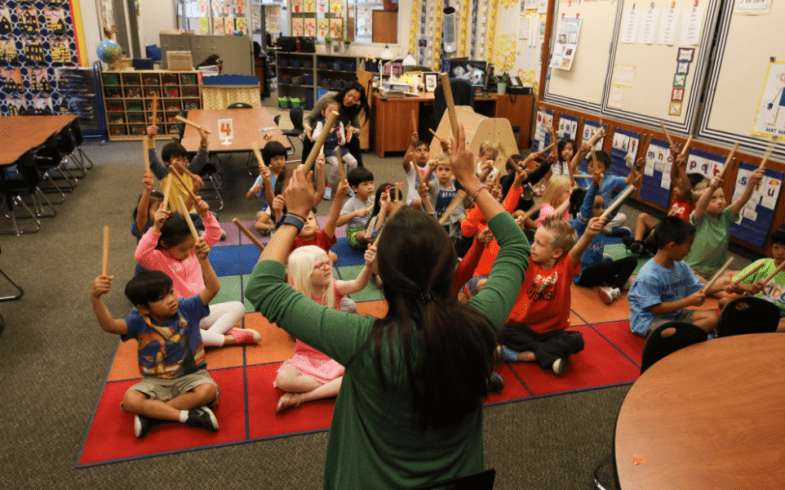 IPSF also provides funding for instructional assistants for the 4th -6th grade Instrumental Music program, enabling a richer learning experience for students. A ten-year study, which tracked over 25,000 middle and high school students, showed that students in music classes receive higher scores on standardized tests than students with little to no musical involvement. The musical students scored, on average, sixty-three points higher on the verbal section and forty-four points higher on the math sections of the SATs than non-music students. Source: Judson, Ellen. “The Importance of Music.” Music Empowers Foundation. N.p., n.d. Web. 1 Oct. 2013. Community support for music has never been more important. Make a donation today to help keep music alive for Irvine students! Did you know that more than 15,000 companies have matching gift programs? These programs could double or even triple your gift. Check with your company’s HR department or on their website for more information.